Oil Fouling: Cerma Blue Ice removes oil fouling, which occurs when oil circulating throughout the system forms a thin, insulating layer on the walls of the evaporator and compressor pipes, thereby reducing heat transfer. ASHRAE Handbook, Refrigeration - oil fouling reduces efficiency by up to 30% in first 5 years. With Cerma Blue Ice, heat transfer in evaporator and compressor pipes is improved by over 70%, increasing the system’s cooling capacity. As an additional benefit, the oil removed from the inner tubing is returned to the system in its original state, enhancing lubrication. Moisture: Water freezes as it passes from the high-pressure side to the low-pressure side, significantly reducing the heat transfer rate. Cerma Blue Ice removes the moisture (water) from the system and allows the refrigerant to evaporate at a lower temperature, which lowers vent air temperature. 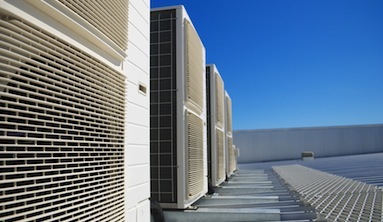 The removal of the moisture, the increased rate of cooling, and the colder vent air, all combine to enable the system to do more cooling faster and work less. 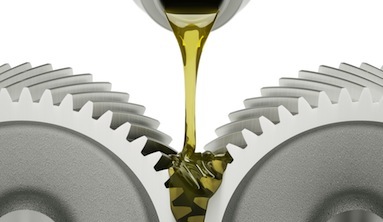 Lubrication: Proper lubrication is continuously necessary for the compressor to run at peak efficiency. Oil does not stay in the compressor, it continues to flow through the entire system. Any temporary or permanent lack of lubrication will dramatically lower compressor and heat transfer performance. Cerma Blue Ice delivers greater lubricity to the compressor oil, which allows the compressor to run cooler thereby increases the life of the compressor. The increased lubricity also helps lower maintenance costs and extend the life of the compressor. 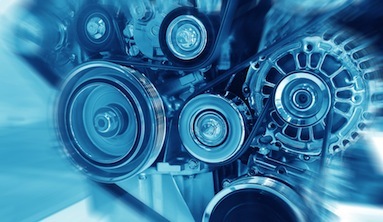 Self-Cleaning: The proprietary Cerma Blue Ice formulation is made up of nano molecules that continuously move the refrigerant oil through the system and constantly clean the coils to produce to create a self-cleaning system without oil fouling, without moisture, and with maximum lubrication efficiency. My car has more torque, sounds..."